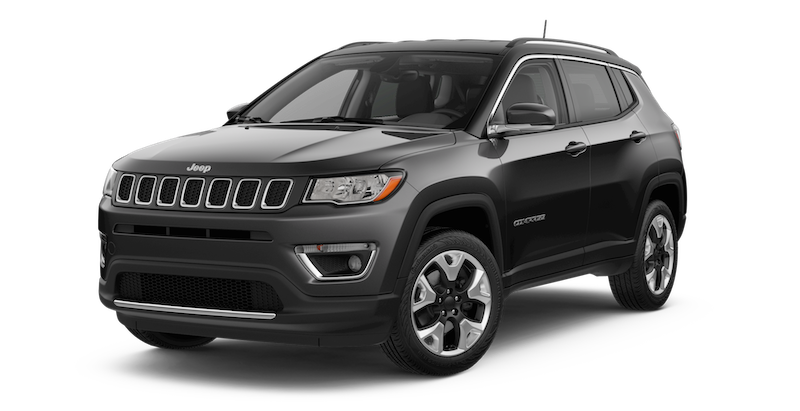 Check out our new Jeep Compass today! 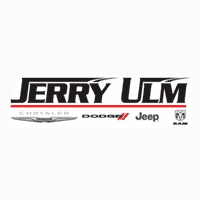 Up to $7000 off all 2019 Compass in stock!! Must qualify for SECK1V Non-Prime Bonus Cash, 39CKB 2019 MY Military Bonus Cash, 38CKB3 2019 Returning Lessee, must finance with dealer selected lender or lose $1000 of discount. Pricing does not include tax, tag, dealer fee of $899.95, PTA Fee of $184.00, or Dealer Installed Options.